Well-proportioned 830 m² building plot on an incline with stunning mountain views (Thalgauberg, Kolomansberg, etc.). The plot nestles in a wonderfully tranquil location on the outskirts of Hof in a pretty, family-friendly residential complex. Numerous shops, kindergarten and schools in the immediate vicinity. 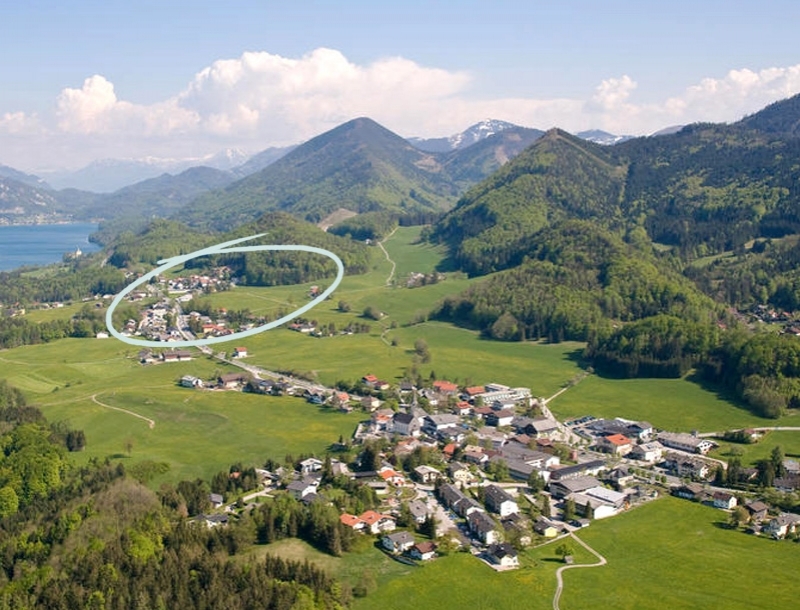 Bathing and leisure enjoyment at Lake Fuschl – only a 10-minute drive from here – and 20 minutes from Salzburg. 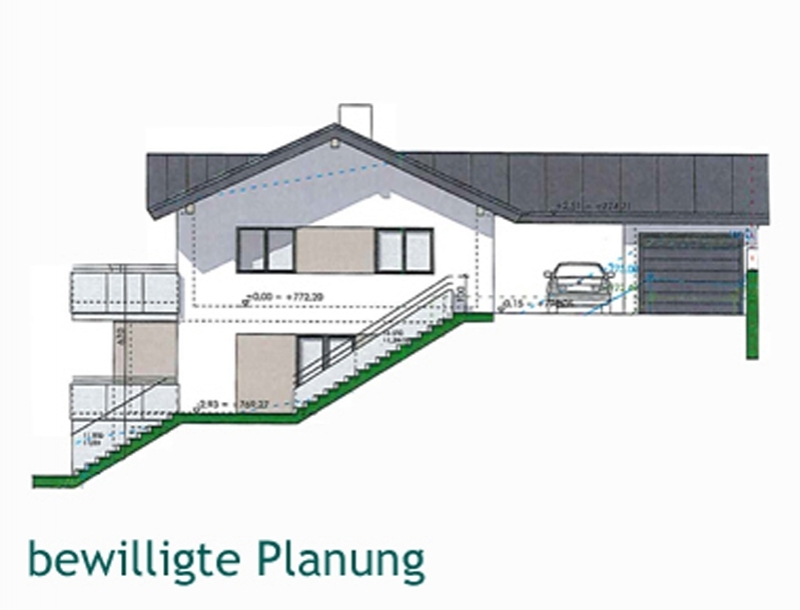 Building permission has been granted for the construction of a detached house with garages and terraces on 148 m² plus a basement and auxiliary space. The building plot is located in a residential area. 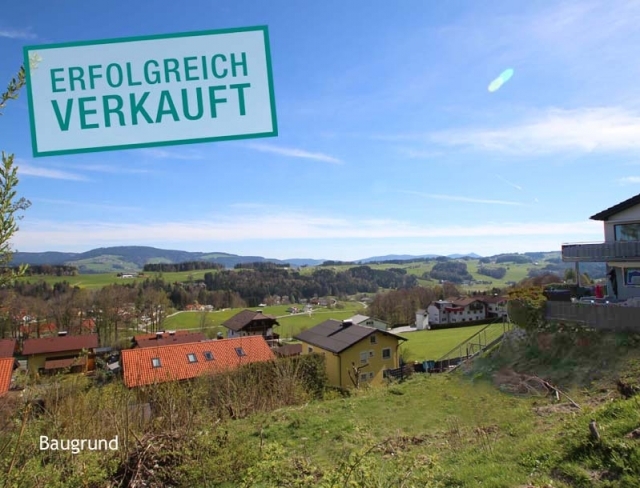 Building specifications are as follows: coverage ratio 0.21, eave height 7m, 2 fully storeys facing the valley, building can start at short notice as a geotechnical investigation has been completed and building permission has been granted. Electricity, sewage and water connections are available in the immediate vicinity.